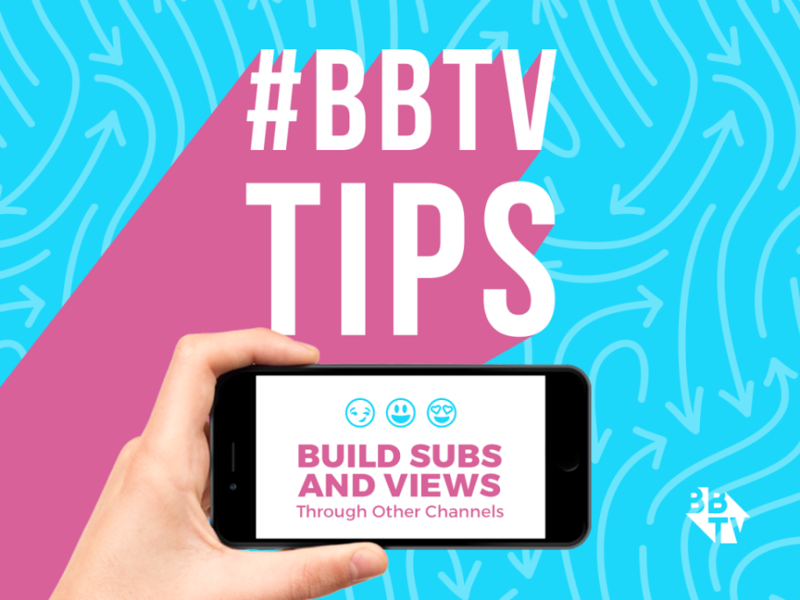 Welcome to another instalment of #BBTVTips where we’re going to let you in on our favourite ways to grow your YouTube channel. When you’re starting off it can seem nearly impossible to stand out in the sea of cat videos and makeup gurus. But there is a strategy to help people see your content – cross promotion. The old saying stands true even in the digital age, there’s strength in numbers. Collaborating with other channel of your size, or greater, is a great way to tap into a larger audience. In it’s simplest form collaborating with other creators will ultimately let both channels grow through cross-promotion of co-created videos. Tools like VISO catalyst will make it much easier to find and work with thousands of other creators. When you create a video with another YouTuber, a best practice is to film two videos. In each video have a call to action prompting the viewer to watch the other video. 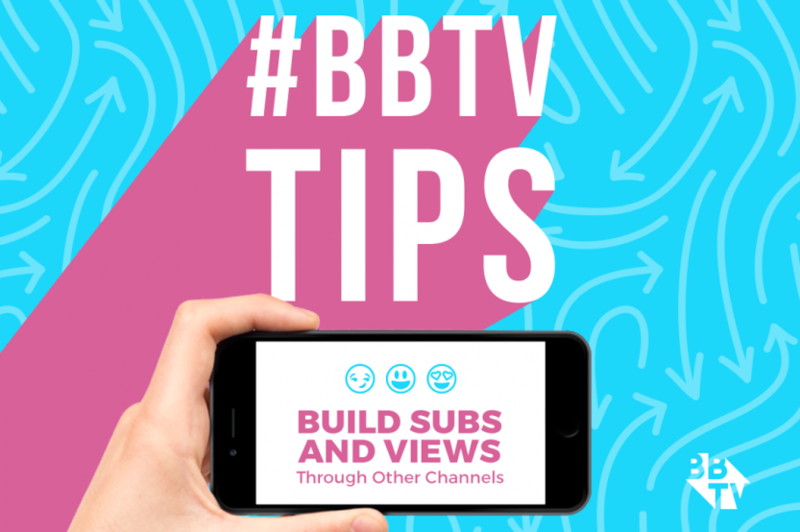 By doing this, you’ll create a mutually beneficial relationship with the other collaborator allowing both creators to gain views and ultimately subscribers. By collaborating in your videos, you also gain access to the distribution network of your co-creators, such as sharing the video on their Facebook, twitter and Instagram accounts.